A successful polymerase chain reaction (PCR) is the consequence of efficient primer designing and selective amplification of the target genetic region. The advancement of computational algorithms has allowed us to calculate the theoretical possibility of a successful PCR by designing highly specific and sensitive primers before starting expensive laboratory assays. 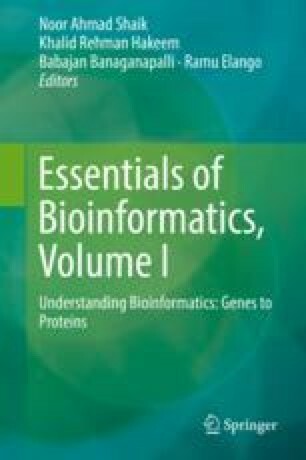 Variety of web servers freely available for designing primer sequences and computational optimization of the PCR conditions. In the current chapter, we discuss and demonstrate how to design the primer sequences using “Primer-BLAST” program and validate those test sequences by simple primer evaluation methods. This in silico PCR method considers different primer-quality influencing factors like GC content, primer length, and melting temperature to design the five most suitable primer sets for the target gene sequence. The selection of best PCR primer set depends on how good the primer properties are and also its coverage area of the target gene. The short-listed primer sets are finally validated for future possibility of GC clamp, self-annealing, and hairpin formation using “PCR Primer Stat” program.